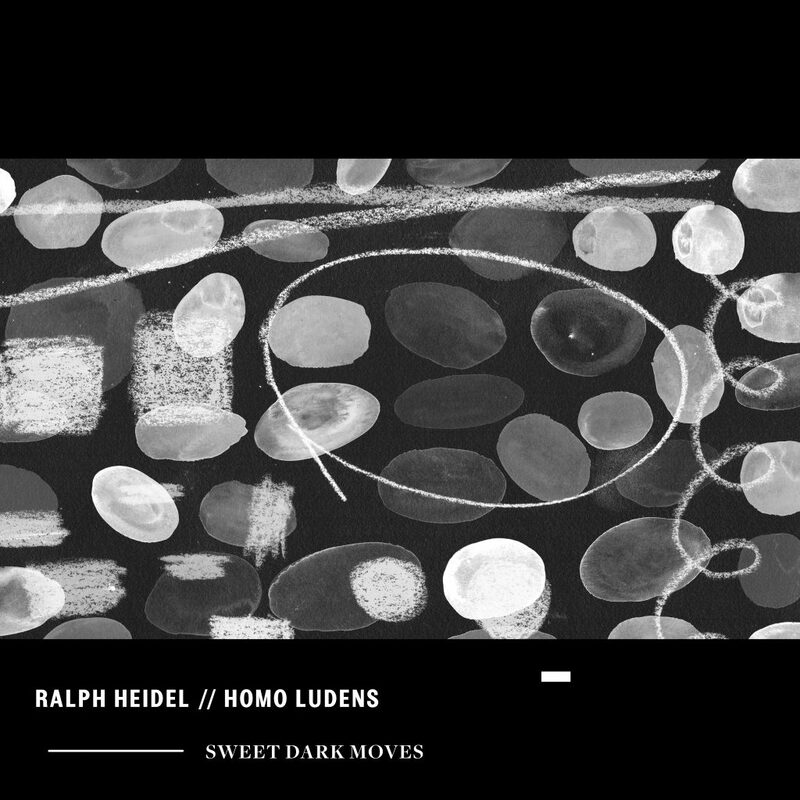 Ralph Heidel is a young German composer, pianist and saxophonist. He is part of the new generation of musicians combining Chamber music with Electronica and atmospheric Jazz. 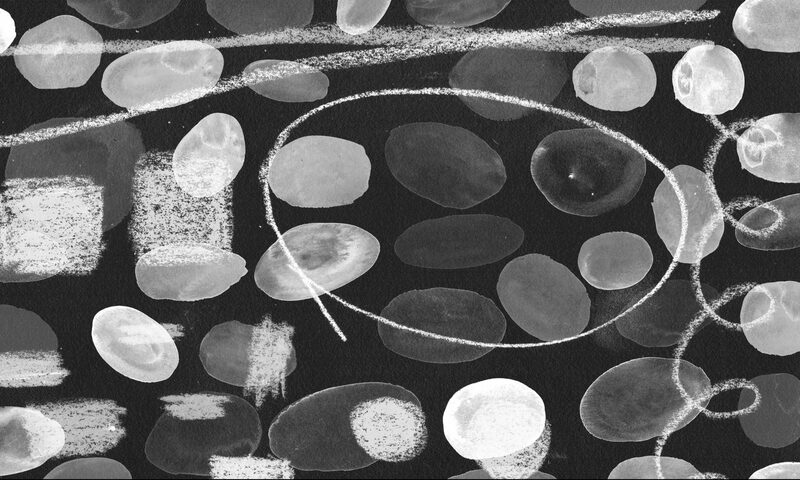 The 25 year old Berlin based talent mixes string based Neo Classic, melancholic Jazz and Chill Out Electronica on the highest level. His music fits perfect between artists like Nils Frahm, Jon Hopkins, Rival Consoles, Jóhann Jóhannsson and Olafur Arnalds. Heidel studied at Germany’s best university for classical music: The Munich based Musikhochschule. Besides being an amazing composer he also does impressive live performances with his 8 person ensemble. (The first appearance was at “XJAZZ” festival Berlin 2018 and blow away audience and critics. You can see live snippets on Youtube).